• Card reader for IC card, magstripe card, prepaid card, credit card payment and etc. 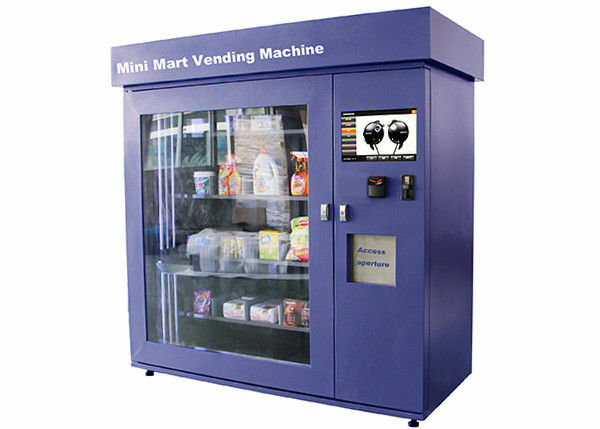 • Vend a variety of selections in one machine, vend snacks foods and canned, bottled, boxed, bagged and other beverages with high economic returns. • Vend a variety of snacks foods and canned, bottled, boxed, bagged and other beverages with high economic returns.